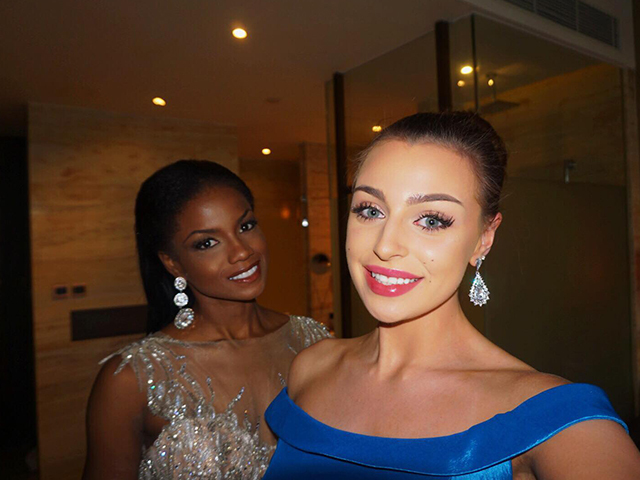 We are all rooting for our girl, Alisha Cowie who is currently in Sanya, China for the build-up to the Miss World Final. This Saturday, Alisha will be representing England against 117 other girls representing their countries. 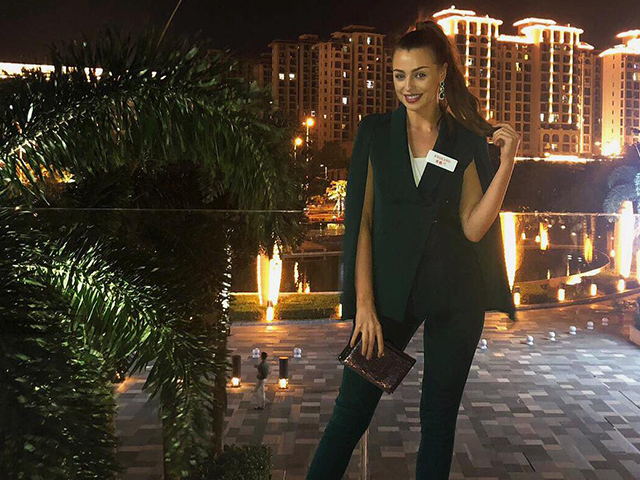 She has had such an amazing experience spending 3 weeks in China in preparation, including coming fifth in the tourism video challenge out of all 118 contestants’. And now, she is ready for the Final! Take a look at some of Alisha's Behind The Scenes. Alisha at the BWAP presentations and tourism challenge. 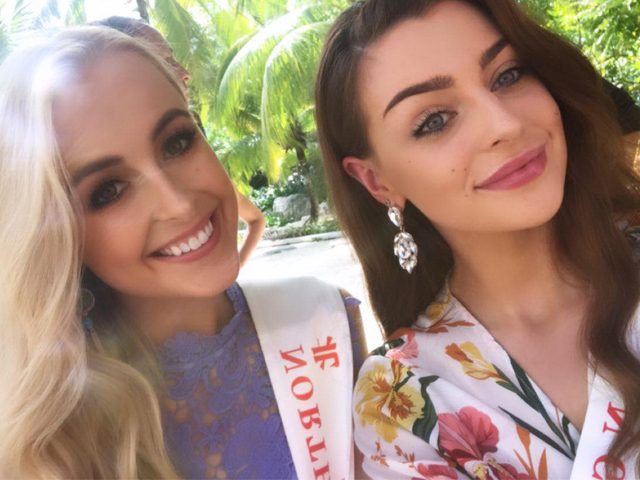 Miss Northern Ireland and Miss England. 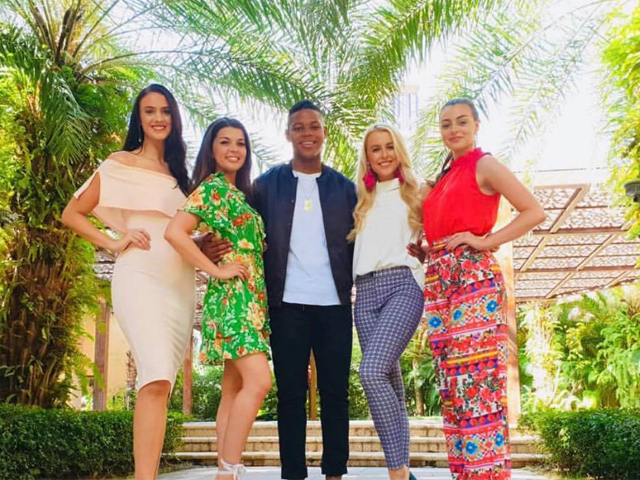 Miss England, Miss Scotland, Miss Wales and Miss Ireland with Donel from Kids Voice UK. Keep a look out for voting opening this Friday. Miss World will be streamed live 11am ‘til 2pm on Saturday on their website.